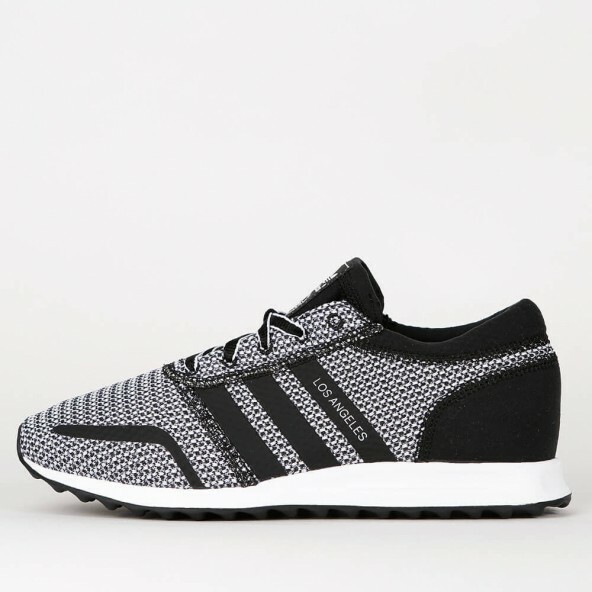 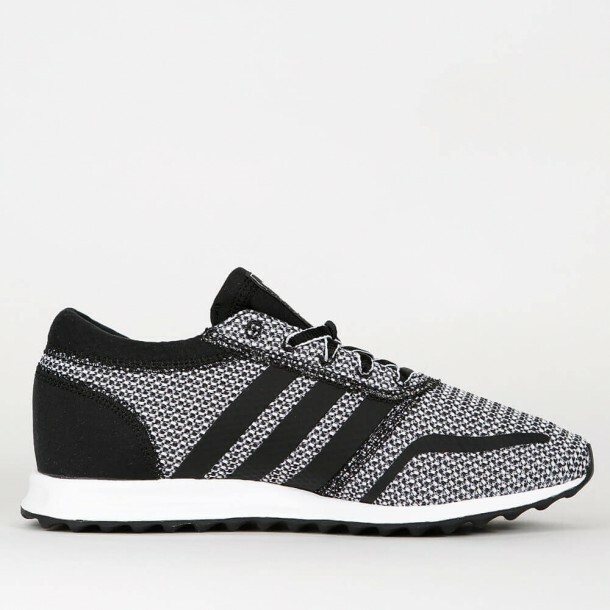 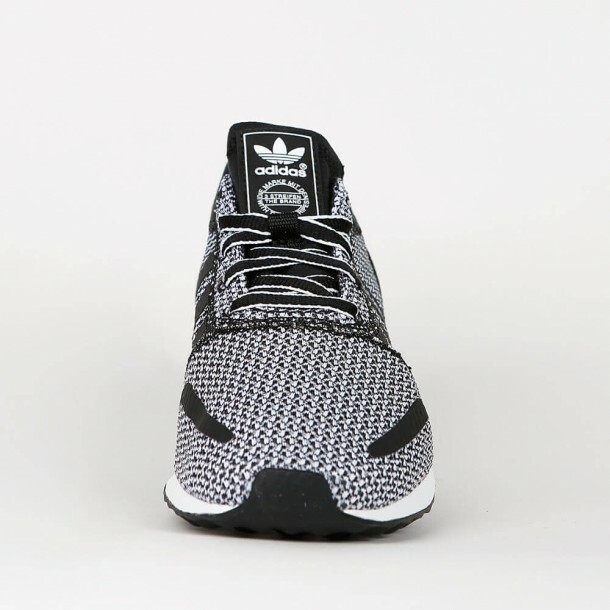 The Adidas Los Angeles is a great reinterpretation of the LA Trainer for women. 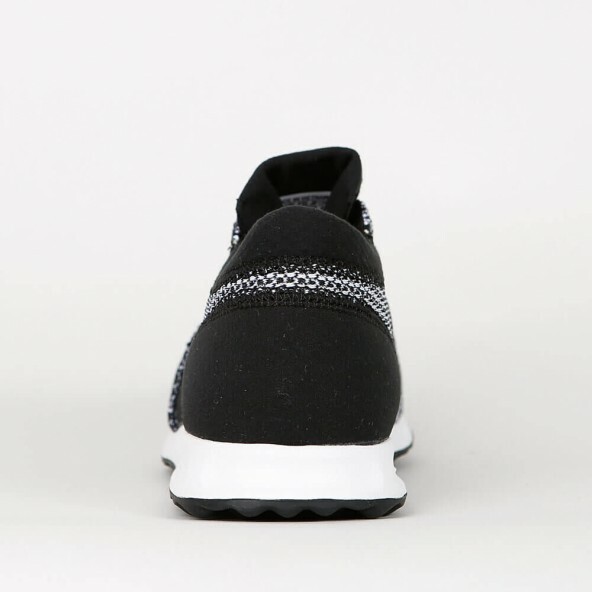 A slim shape, a cool vintage make-over and the perfectly color-coordinated mesh upper with TPU overlays make the Los Angeles a contemporary sneaker. 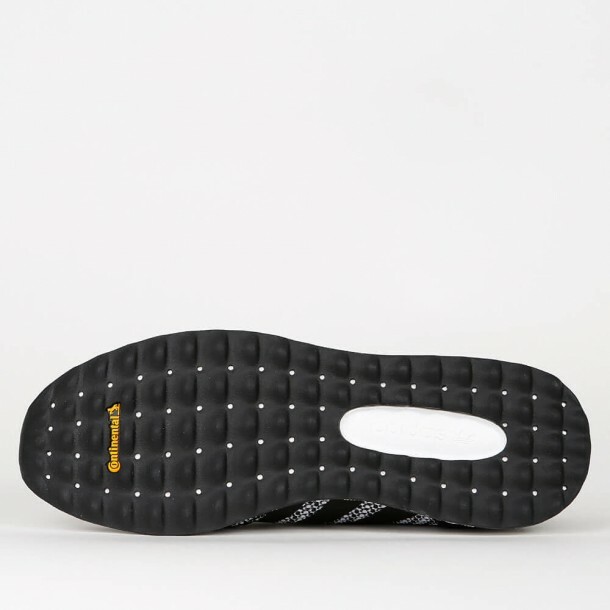 The non-slip out sole provides an excellent grip even on slippery surfaces. The EVA mid and out sole ensure a soft wearing comfort.